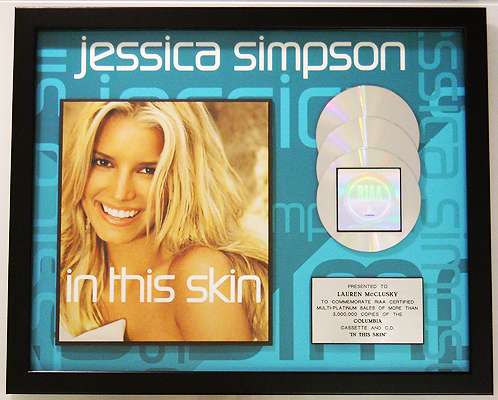 JessicaSimpsonCollection.net | Jessica Simpson Collector Site: New Jessica Simpson RIAA Award!!! New Jessica Simpson RIAA Award!! !